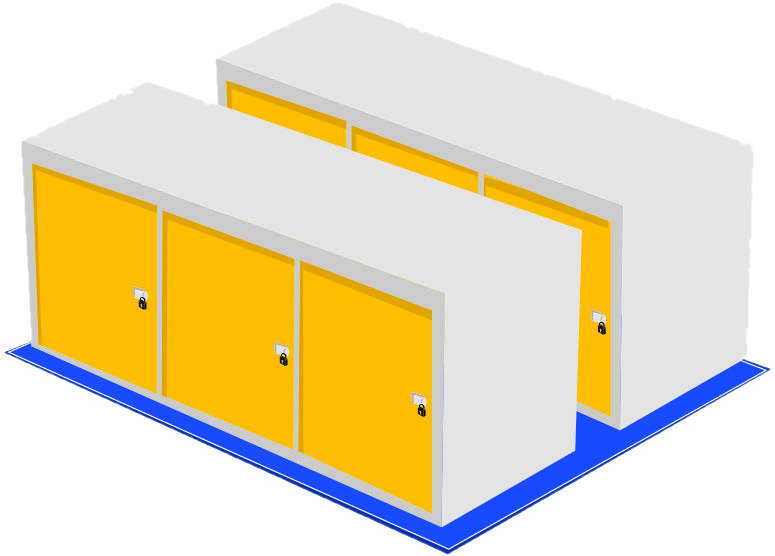 Self Storage units give you the ability to access your surplus belongings whenever you want. It can prove to be very beneficial at the time of selling your home, moving your house or office building, home or business alterations, and more. 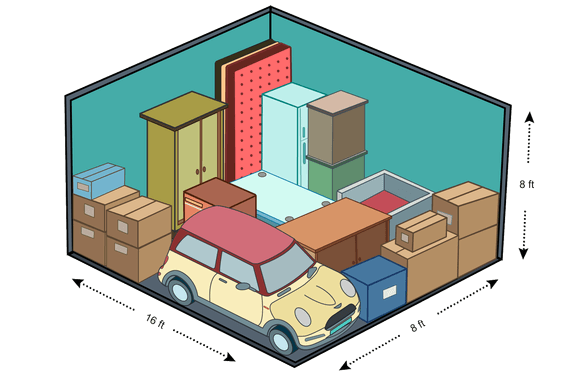 A person can keep his items in YOUR SPACE Self Storage Units, for any period, in a safe and secured environment. Purchasing protection is optional. While YOUR SPACE takes precautions to provide a clean, dry and secure environment to store your property, since the self-storage units are soley operated by you, we are not responsible for any damage. You may choose to insure your goods by third-party insurers as well. 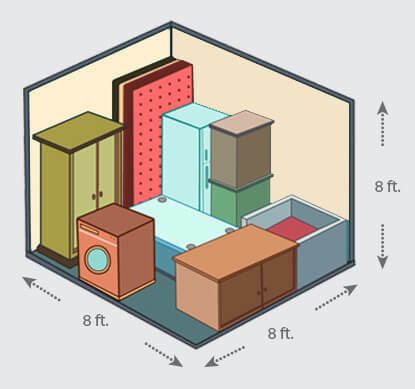 Our lockable storage units come in a variety of sizes and prices, so you can get the unit that fits your needs. On demand climate controlled units also available. The sturdy, waterproof, tamper-proof boxes from Your Space are the perfect way to store those numerous little things that fit in the box. From toys to books, it's the ideal and economical way to keep everything safe. Each box comes at just Rs. 249, and you can simply order online as many boxes as you need. 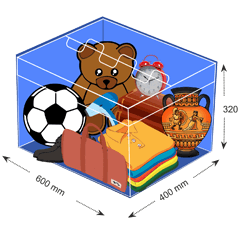 From toys to books, you can store anything that fits in the box. Insurance - Free Rs. 25,000/8 sq.ft. * Minimum Total Rent Space should be 8 sq.ft.